When life gets you down light a Candle for hope. We can climb back up using the flame as a rope. It is giving our spirit light. There is much you will gain. 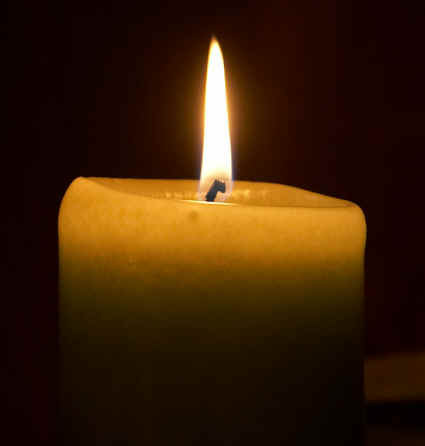 The light of the candle means love and renewal. To our heart it is much needed fuel. The flame also means forgiveness. It brings healing and God’s light and presence. Observe the flame flickering and growing stronger. The darkness is not with us any longer. Let the candle burn bright. Share that light with others around. The peace of God is very sound. Watch your troubles burn away.